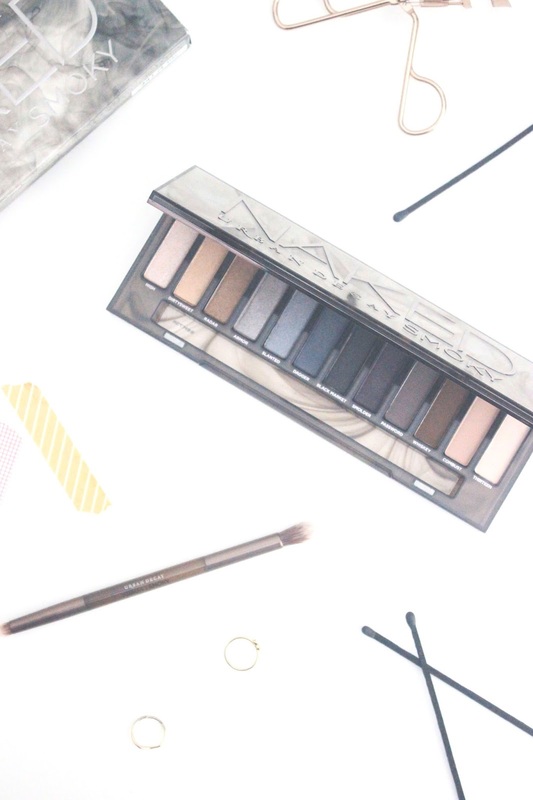 If you haven't heard of or lusted after any of the Urban Naked Palettes, then I'm not sure where you've been. With a range of rich, neutral shades that are easy to use, blend and wear, it's no wonder that they are are some of the best selling palettes. 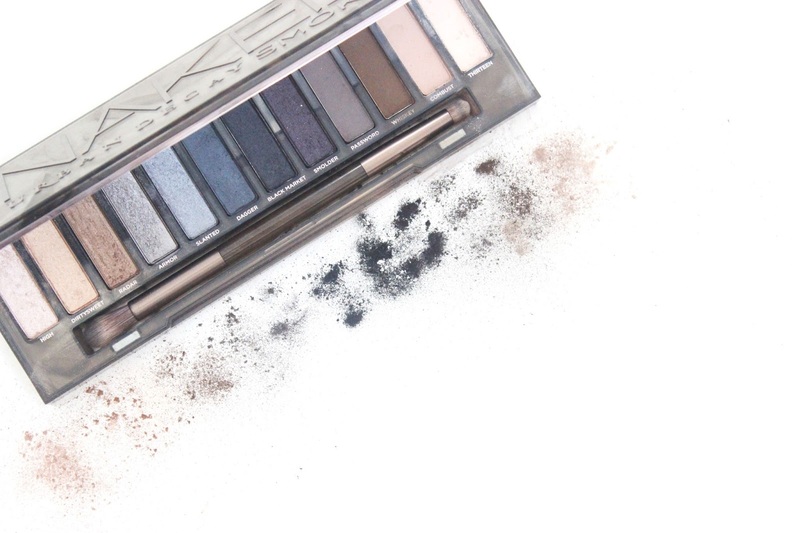 Since it's anticipated release in July this year, I have wanted to get my hands on the Urban Decay Naked Smoky Eyeshadow Palette and when I finally did, it definitely didn't disappoint. With an array of 12 shades ranging from rich browns to metallic greys, all the shades are easy to wear, highly versatile and can be worn day or night. The palette itself has a unique design, unlike any of it's sister palettes. With a soft smoke effect and gun metal details, this slightly transparent case with a large mirror has a magnetic clasp that means that the shades are kept clean and safe. Surprisingly, the double ended brush that accompanies this palette is brilliant. With a soft tapered crease brush one end and smudge brush the other, both of these brushes are great at blending eyeshadow in the crease and along the lower lash line. Although all the shades in this palette are gorgeous, there are some I'm more drawn to than others. Dirtysweet, a golden bronze, and Whiskey, a matte chocolate brown are two of my favourite shades to wear along with High, a champagne shimmer on the brow bone. All of the shades can be blended together to create a subtle smokey eye that looks perfect with a tan. With a range of shimmer, satin and matte shades, you really have all bases covered. If you're looking for a more intense grey eye look that is easy to wear, but is suitable for going out, then Amour, Smolder and Black Market are the perfect combination. 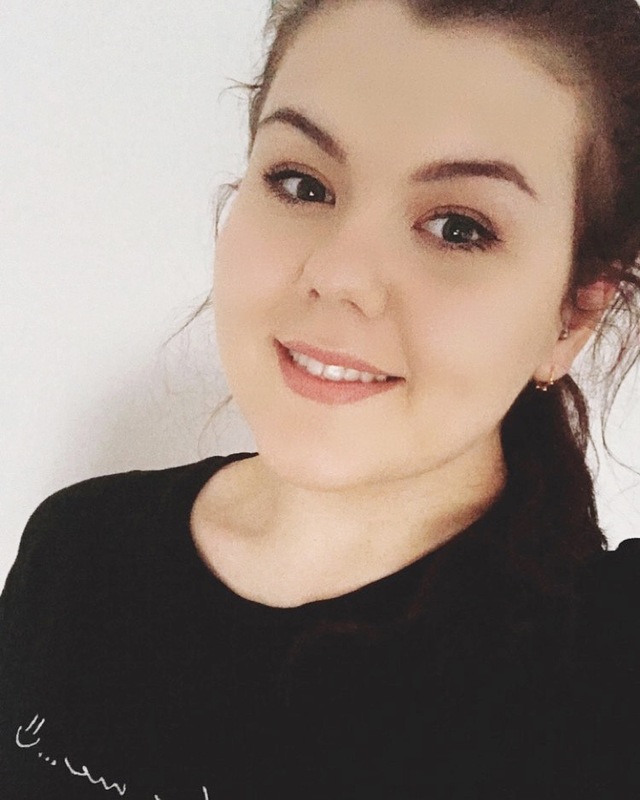 Although Whiskey is my favourite matte shade out of the palette, Password, a cool toned taupe is close in second as it can be worn with pretty much any eye look you want to create. Overall, this palette has quickly become a staple in my collection and I have been using it every day. With an endless amount of combinations and looks to try, I doubt that I will be putting this palette down any time soon. If you haven't bought this palette already, then I would recommend getting down to your local stockist to have a swatch as I guarantee you'll fall head over heels. 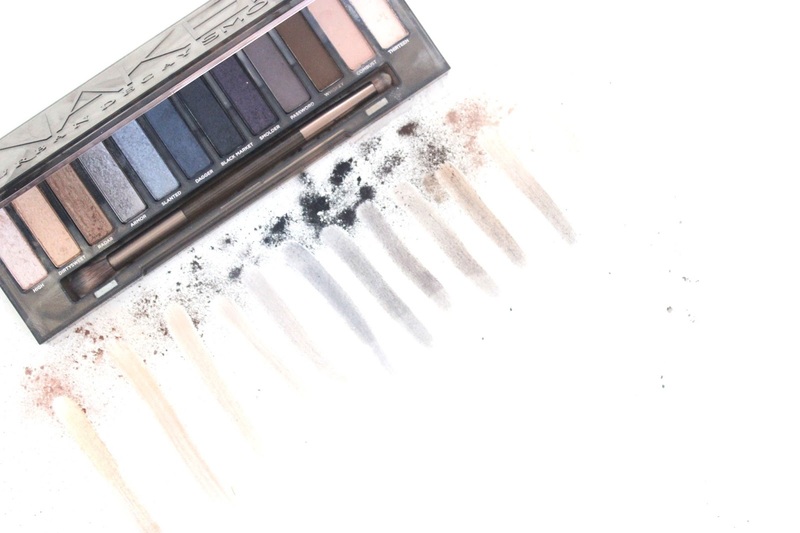 What are your thoughts on the Urban Decay Naked Smoky Palette?